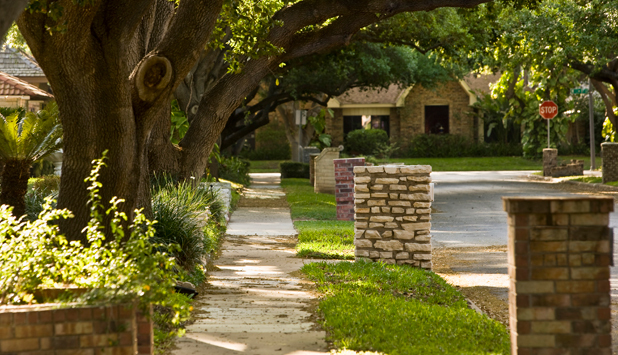 What are the duties of local government versus private property owners in municipal rights-of-way? This blog series covers the basics. TThis page provides examples of right-of-way use permit policies, procedures, and regulations for local governments in Washington State. This page provides examples and analysis of complete streets ordinances and policies adopted by local governments in Washington State.